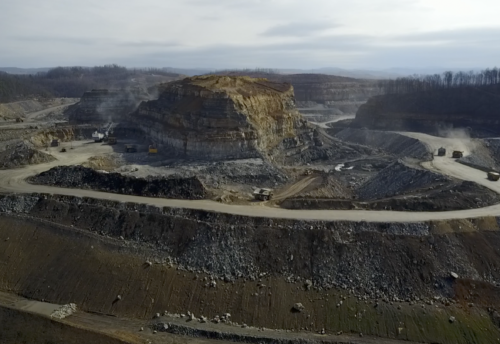 The Alliance for Appalachia, a coalition of 15 organizations, today released a report on the state of surface coal mine bonding in four Central Appalachian states. 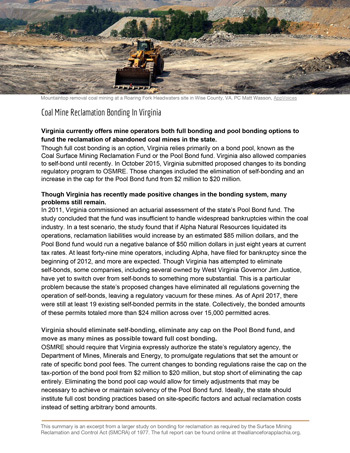 Bonds are used to ensure reclamation of mine sites, should a company be unable to finish reclamation. 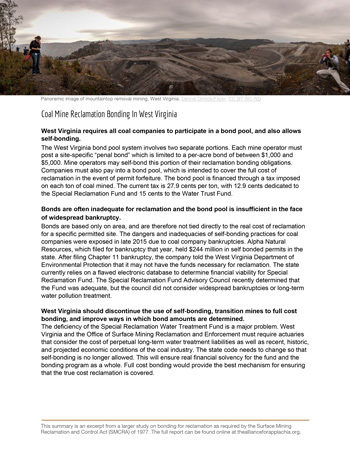 The report details the bonding programs in West Virginia, Virginia, Kentucky, and Tennessee, and recommends improvements that state and federal agencies should make to better protect communities and the environment. 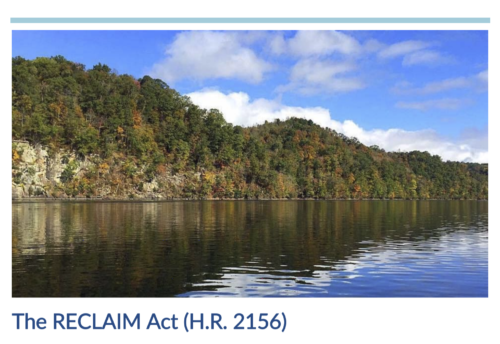 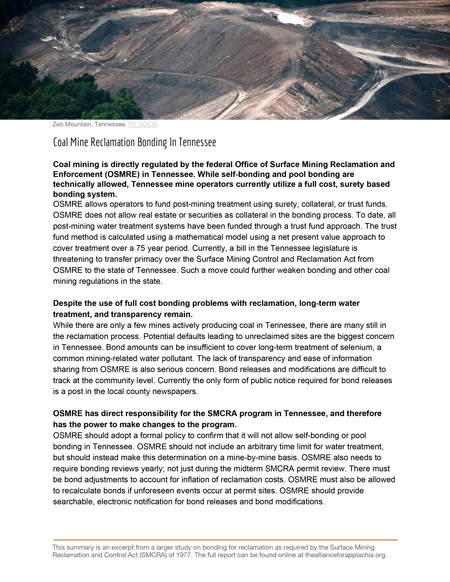 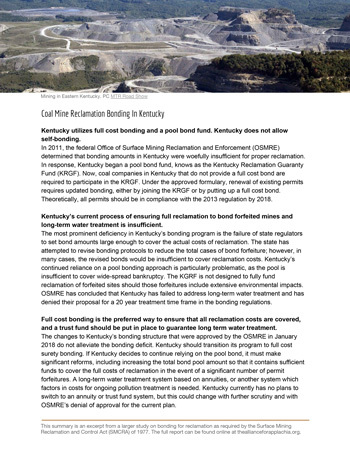 Earlier this month, the Government Accountability Office issued a report on bonding and urged Congress amend SMCRA to eliminate self-bonding, a practice where coal companies provide mine reclamation guarantees based on their own financial health, rather than through third party, full cost bonding. 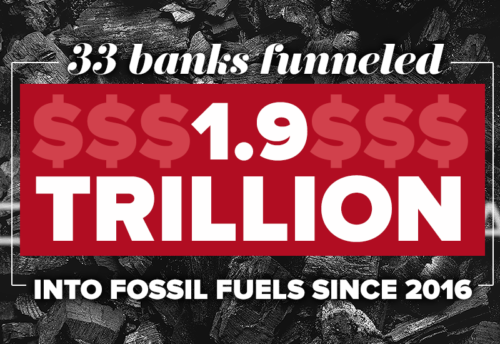 Contact Erin Savage, erin@appvoices.org, 206-769-8286, for more information.